The first EHL hockey fantasy league ever. 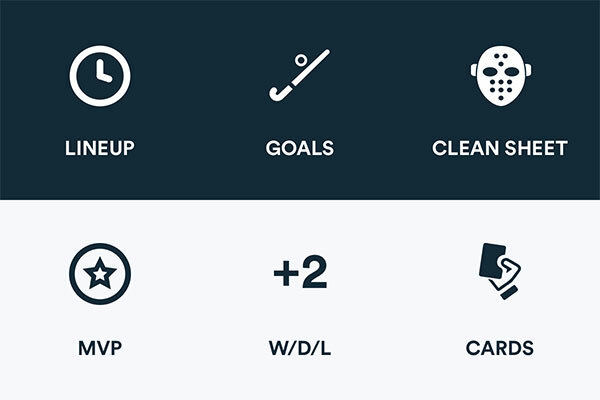 Create your EHL's hockey dream team and challenge all your hockey friends! 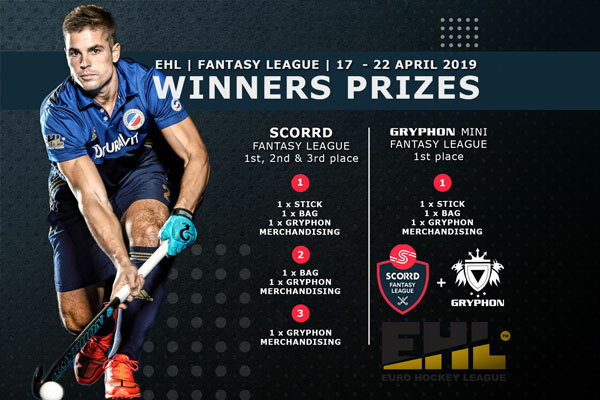 Join the game and win EHL KO16 tickets, Gryphon bags, sticks and other cool merchandise! 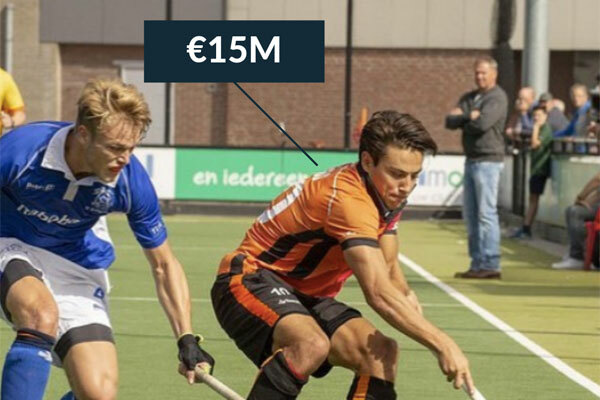 You’ll have a budget of €100M to pick 11 players for your EHL Hockey Dream Team. How you spend your budget is completely up to you. But keep in mind that you’ll have to make some tough decisions to build a balanced team. Or just go for an all-out attack with Mirco Pruyser, Roc Oliva and Thomas Briels. 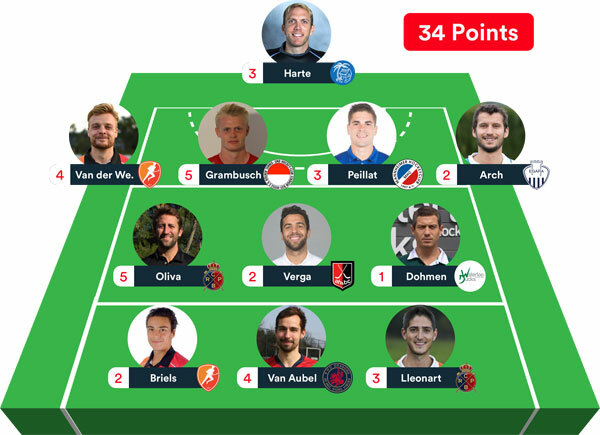 Each of your players scores points during the real-life matches in Eindhoven. 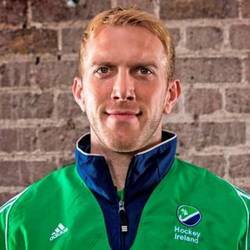 Scoring criteria include: type of goal (field goal, penalty goal, stroke goal), team result etc. 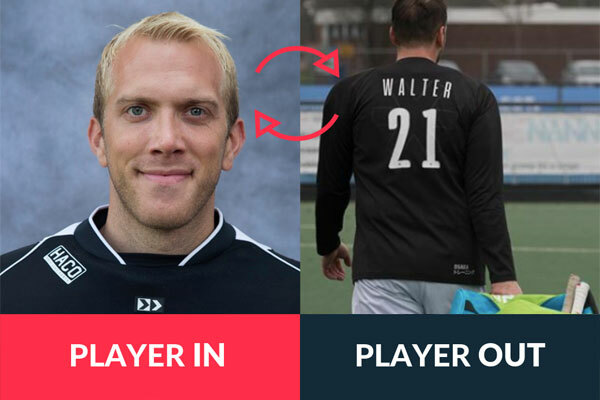 The best players of each match receive a bonus, as well as your team captain (x2). Is one of your players underperforming? Don’t worry, manage your team with transfers and drop unwanted players. 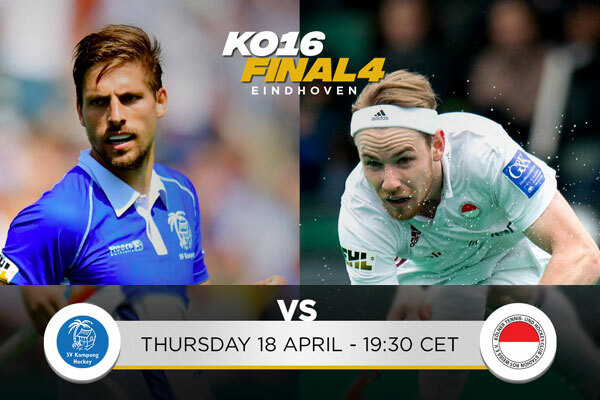 We're giving away EHL KO16 tickets, Gryphon bags, sticks and other cool merchandise! Win your mini league against teammates, family and friends.